this is needed and handy to have. just read the manual for proper use. Best Useshelpful for traveling and out and about. 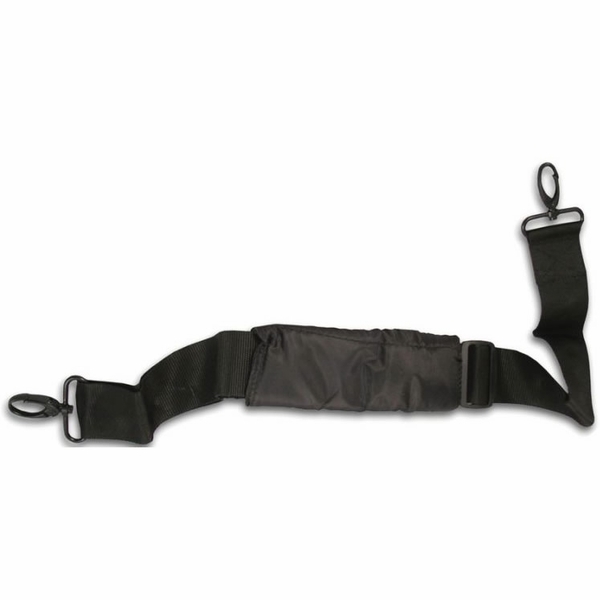 I used two of these straps to turn my sons seat into a backpack while walking around the airports on our last trip. It was just me, him (3 yrs) and my daughter (10 months) and it was a breeze thanks to these straps. I would carry my baby on my front, the seat on my back, have my sons hand in one hand and pull the suitcase with the other. They worked great! 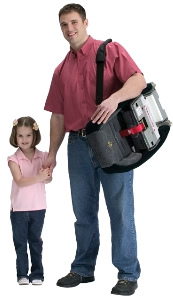 Now you can carry your Radian over your shoulder with this handy carry strap. Adjustable 2" (5.1 cm) wide nylon webbing with soft padded sleeve for comfort and sturdy metal clip.